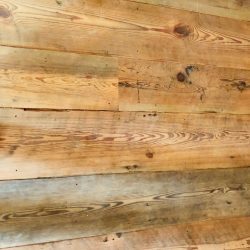 Oak Flooring - Reclaimed Lumber New York | M.Fine Lumber Co. 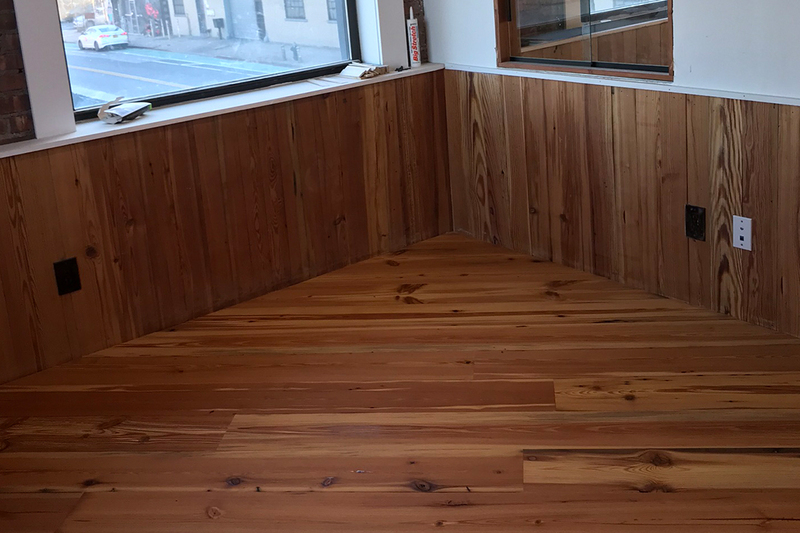 Available in 3/4" to 1" thick. 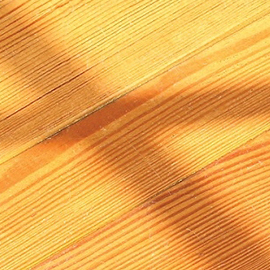 Available from 2-1/2" to 4-1/2"
At M. Fine Lumber Co. we believe that everything deserves a second chance. 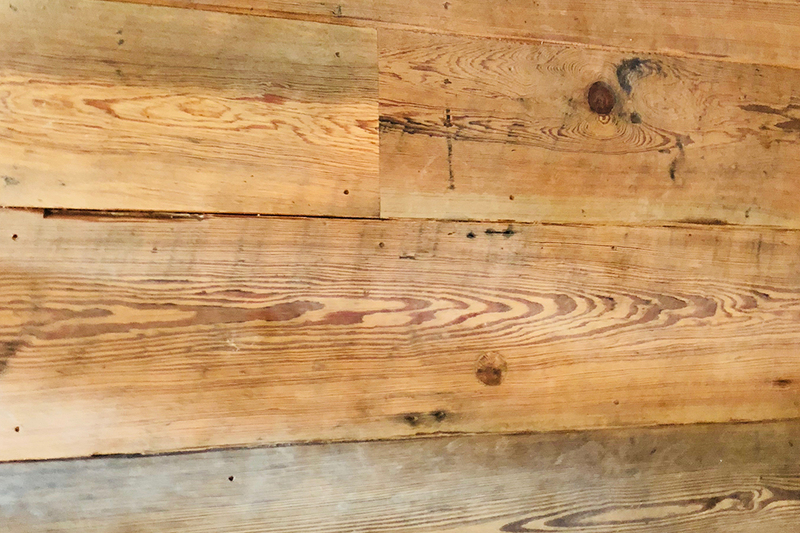 All those years ago, back in 1933, we began offering recycled and reclaimed lumber, taken from old structures throughout the tri-state area and the rest of the country. 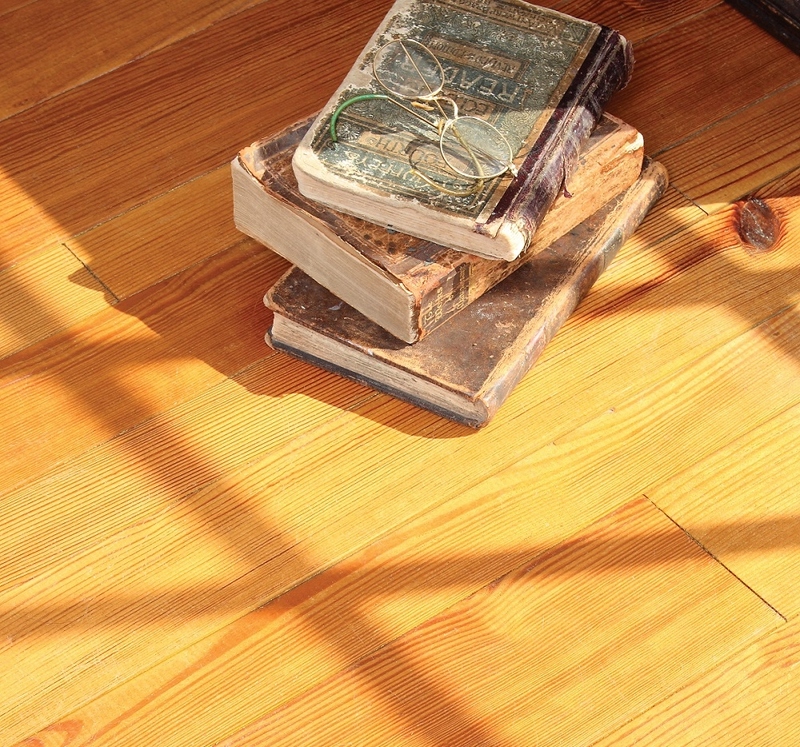 The antique yellow heart pine flooring is by far the most durable of the pine species. 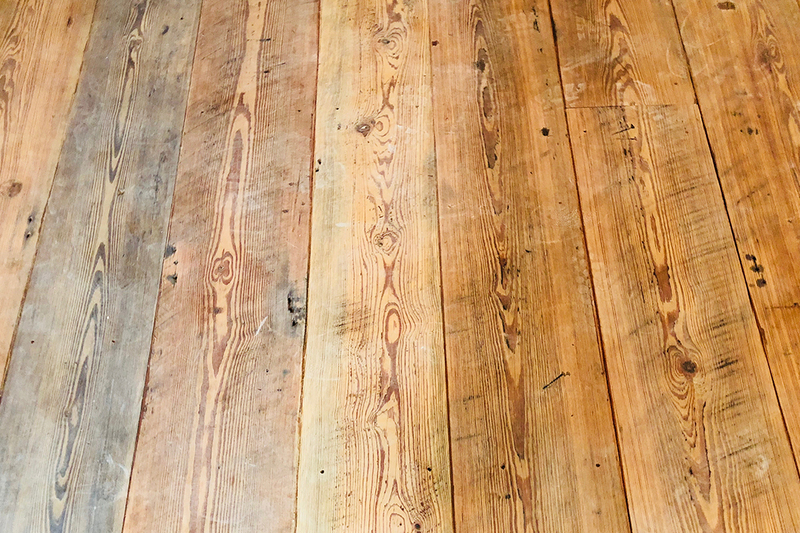 Much like oak, yellow pine is a hearty wood species that is harvested from the heart of a pine, which is why this pine is much harder than a wood like white pine. 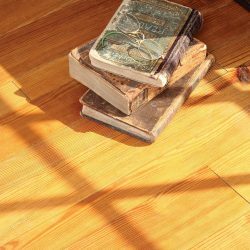 Yellow heart pine has been an exceptional flooring choice for centuries, particularly on the east coast. 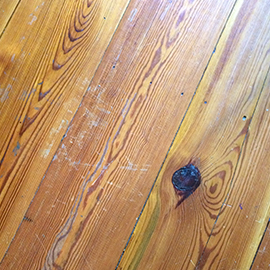 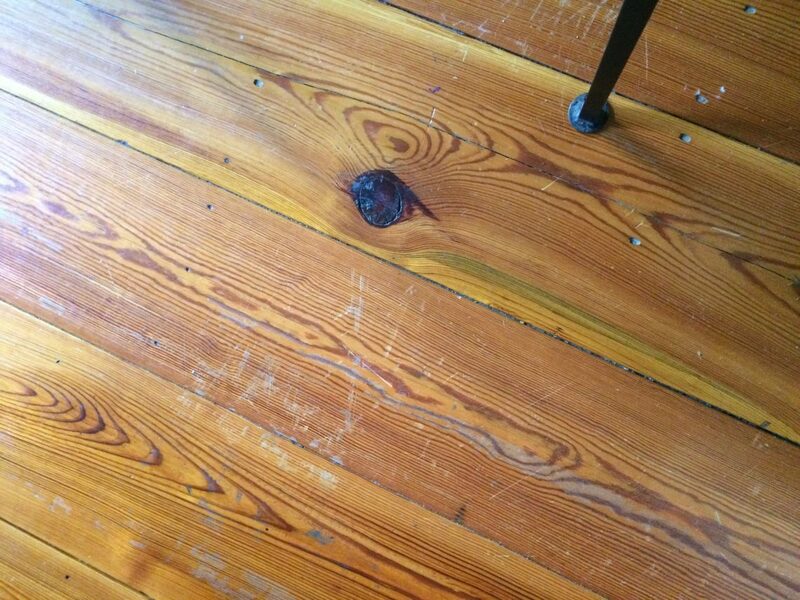 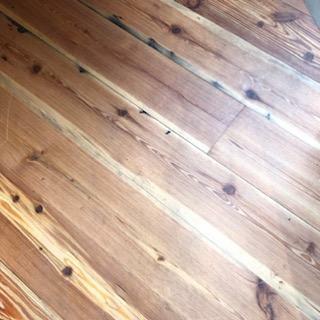 Many historic sites still have the original heart pine flooring and still look gorgeous. 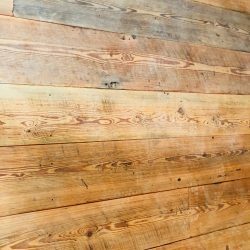 Yellow heart pine is the rare wood that actually gets better looking with age. 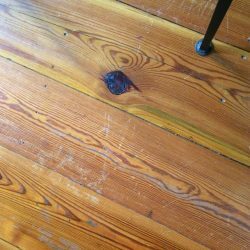 The deep, rich hues tend to come through with time. 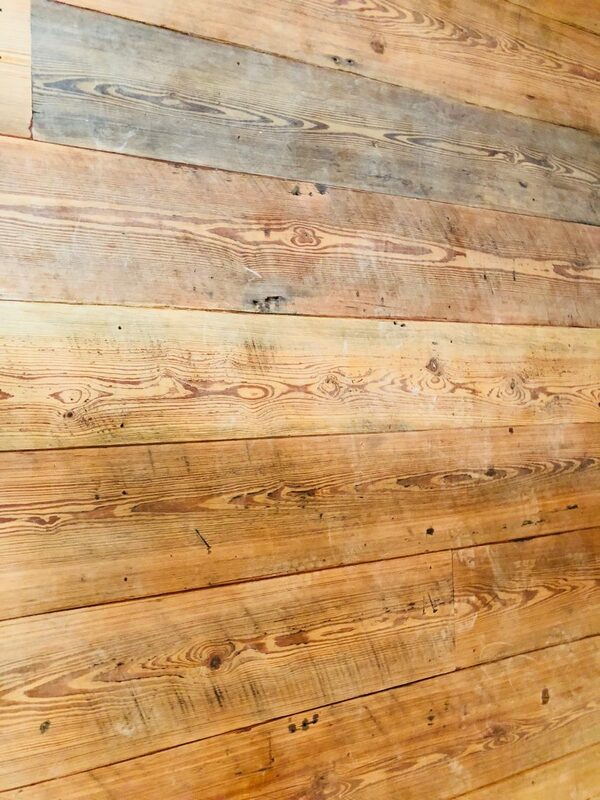 If you choose to display the original wood face, with all of its blemishes and character, we offer original face yellow heart pine flooring for your project. 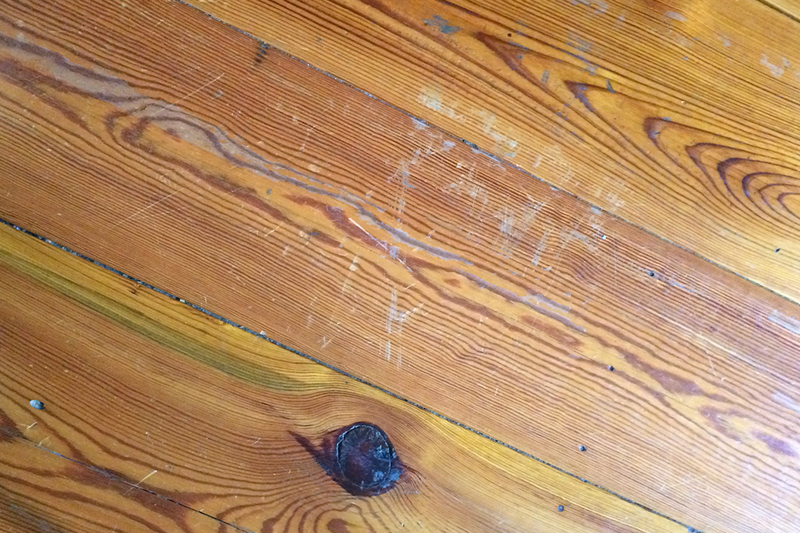 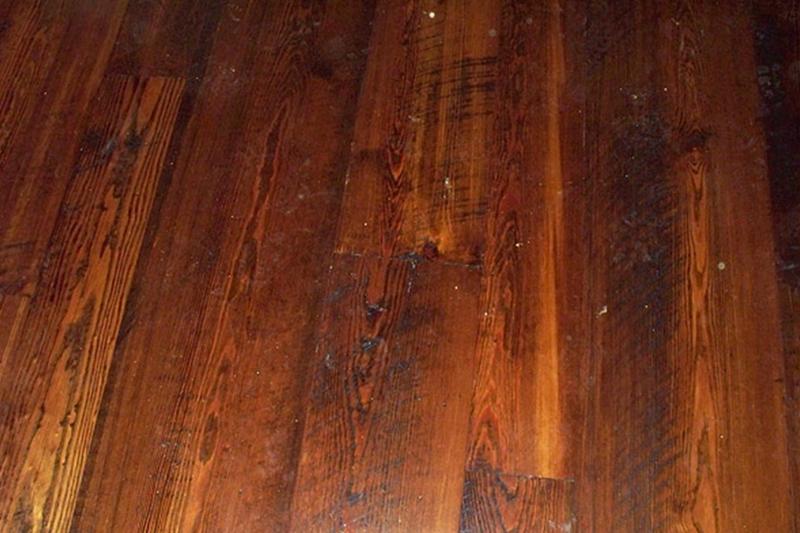 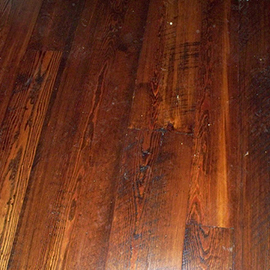 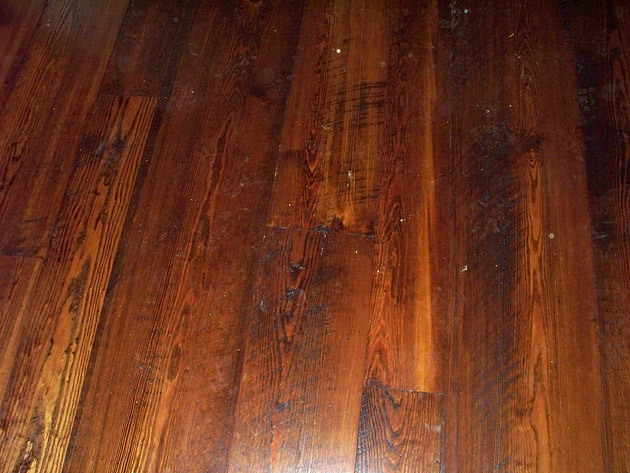 Installing a wood floor in its original state is like owning a piece of history. 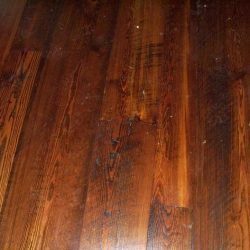 Of course if you are not too keen on the antique look, we also have a select grade of the same reclaimed flooring but with a different kind of look. 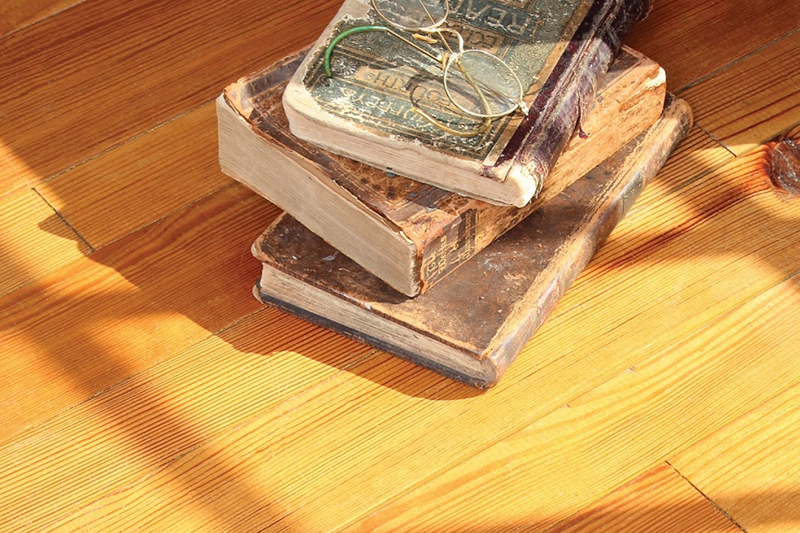 Regardless of which finish you choose, reclaimed flooring is the most ecologically responsible flooring available. 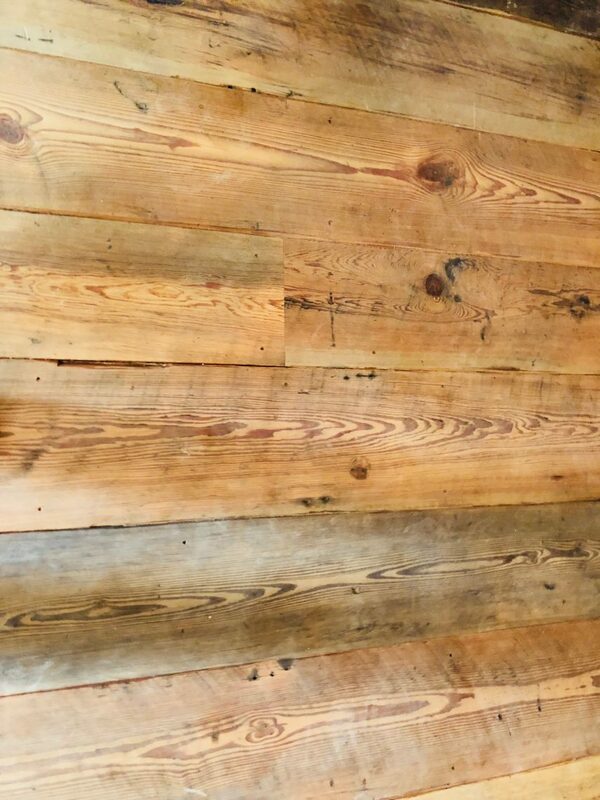 At M. Fine Lumber, we have been selling the finest reclaimed flooring since 1933. 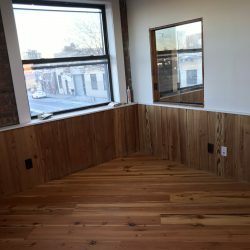 We take pride in the fact that we are the original reclaimed lumber company in New York City and feel honored to carry on the rich history of the region. 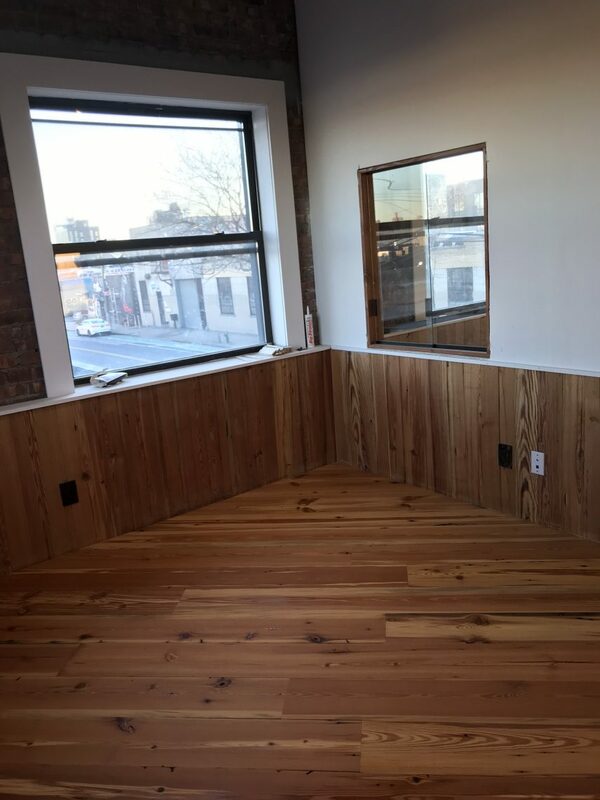 So stop by our showroom in Brooklyn or contact us today for a sample and a free estimate.